La Fouly (1600m) is a small village on the Swiss sector of the Tour du Mont Blanc and is at the road-head of the great Val Ferret. 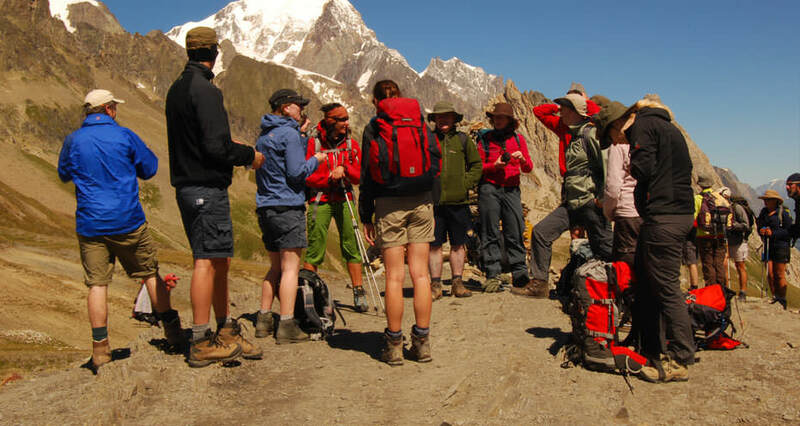 If trekking in a clockwise direction on the TMB it is where you will stay before crossing your first really big pass on the circuit – the Grand Col Ferret. 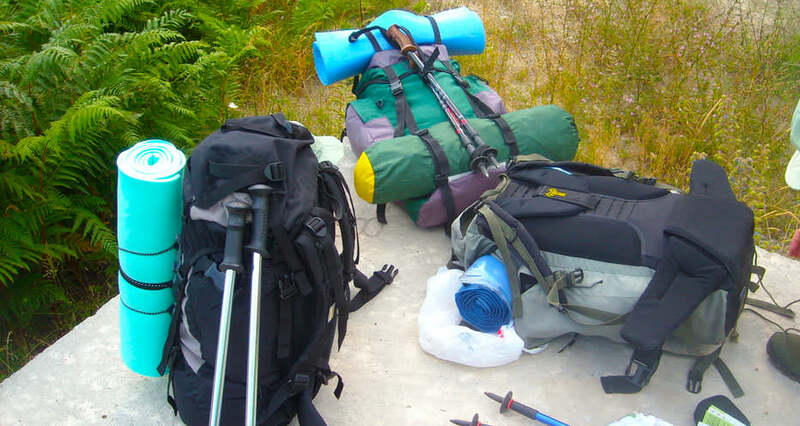 La Fouly has a small number of places to stay, a few cafés and a small supermarket where you can stock up for a picnic and basic foods if you are camping. There is no bank or ATM and public buses in and out of the valley are infrequent. 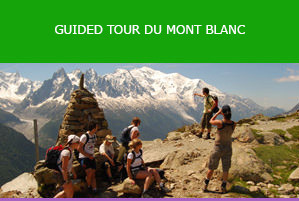 It is, however, a charming and peaceful place to spend the night when hiking the Mont Blanc Circuit. 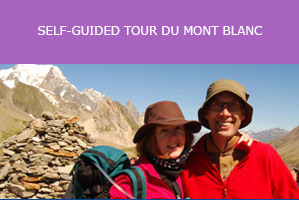 If travelling in a clockwise direction on the TMB, you will go from La Fouly, over the Grand Col Ferret into Italy. The pass serves as the international border between Italy and Switzerland although you won’t find any customs or immigration officers! It is one of the bigger passes on the trek and has stunning scenery. 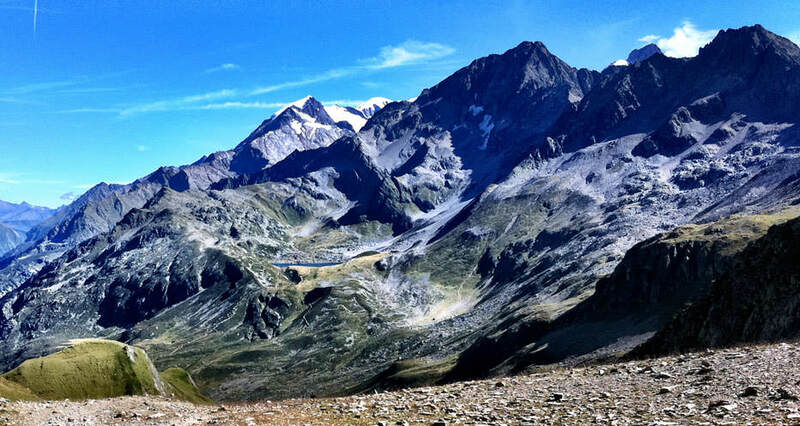 The route winds gently up to the col at 2537m – a climb of almost 1000m and takes three to four hours. Early in the season – June and early July – it is not uncommon to come across old winter snow. Although not a problem, and there is not really any need for crampons, some care is needed on the descent into Italy as there are a few steep drop-offs. As the season progresses, the route is clear and easy to follow. As you descend there is a sweeping view of the Italian side of the Val Ferret and the perfectly located Elena refuge where you can stop for a cold drink, cake and great Italian coffee. From here you continue along the valley bottom to La Palud and Courmayeur. 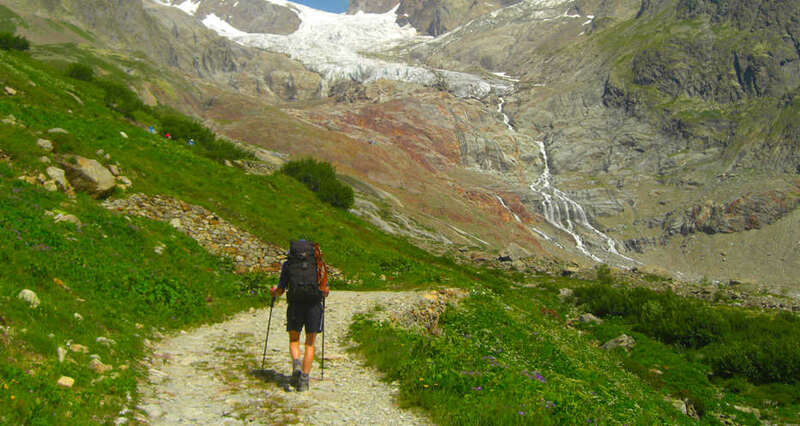 All hikers should be aware that crossing the Grand Col Ferret in poor weather has obvious inherent problems, such as route finding and sudden drops in temperature, and so should be cautious when heading out. If in doubt, ask the hoteliers advice and even consider staying another night. 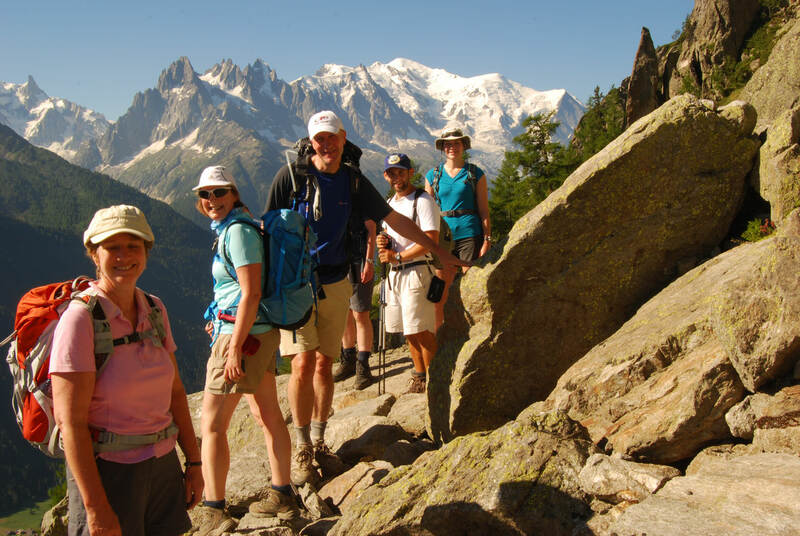 The Petit Col Ferret (2490m) is not recommended for hikers as the path is not as well defined or maintained and is steep in places. Located on the eastern side of the Val Ferret and over-looking the river called la Drance de Ferret, La Fouly is surrounded by high hills and Alpine peaks. 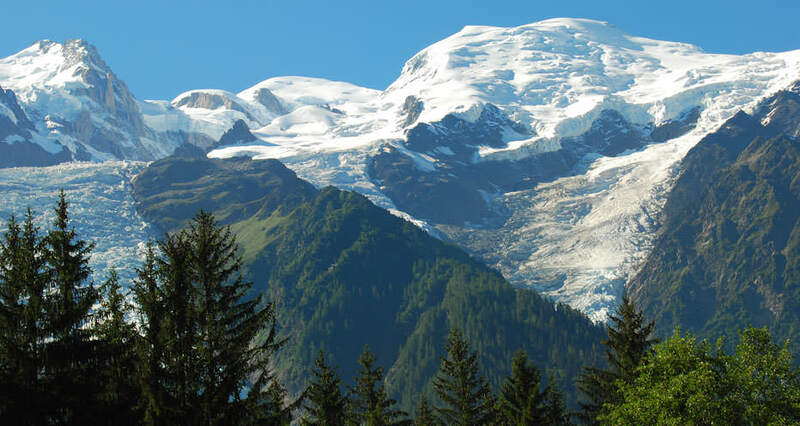 The most magnificent mountain is Mont Dolent (3823m) with glaciers and steep rock faces plunging down into the Val Ferret. Mont Dolent acts as the tripoint international border between Switzerland, France and Italy. It was first climbed in 1864 by the famous Victorian Alpinists Edward Whymper and Michel Croz. Buses tend to run about every two hours and you can get out of the valley to Champex Lac, Orsieres and Martigny. Martigny has a world famous art gallery that has had exhibitions from Picasso and Matisse. If the buses connect well, you can get from La Fouly to Martigny in approximately one hour: this would be a good thing to do if you were trapped by bad weather and needed something to doa. La Fouly also has a really good aerial tree adventure with zip lines, wobbly bridges and tree climbs: it is only ten minutes’ walk from the village and opens during dry weather.